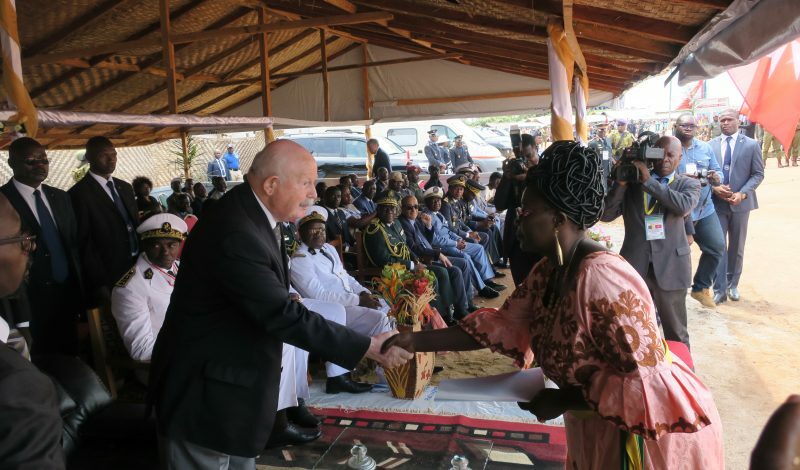 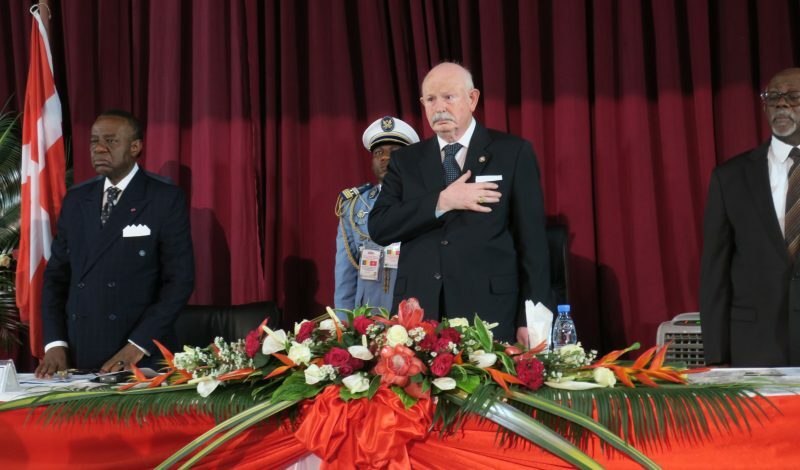 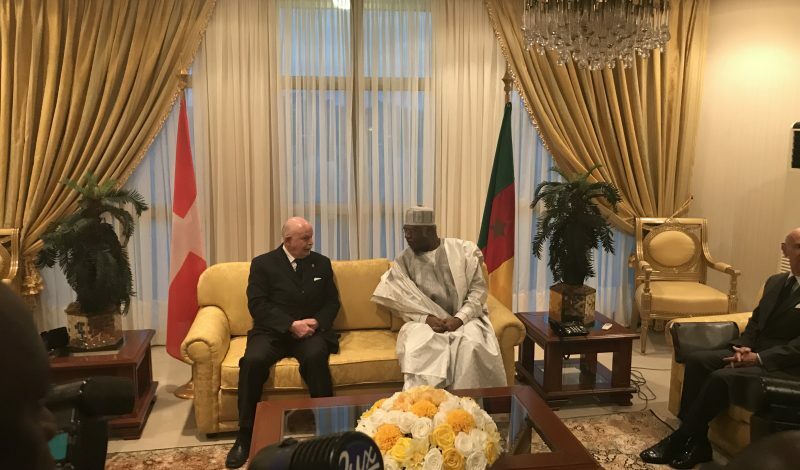 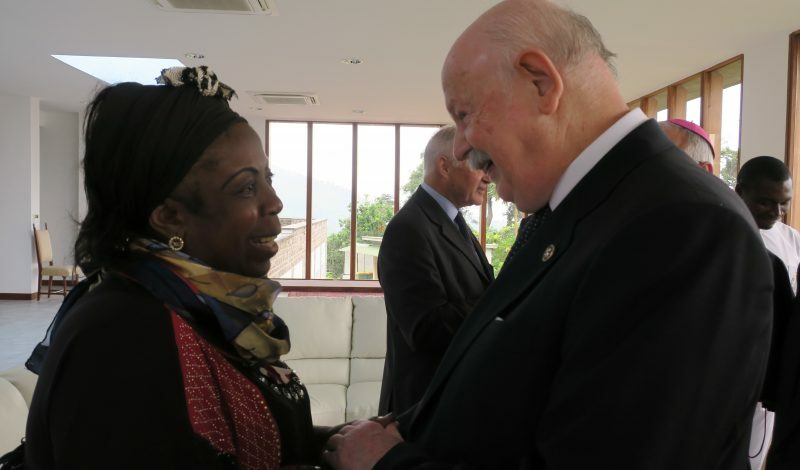 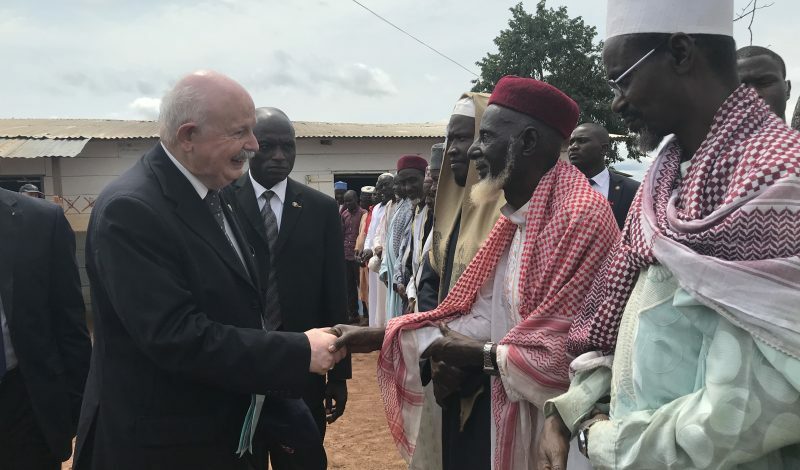 Grand Master Fra’ Giacomo Dalla Torre del Tempio di Sanguinetto arrived in Cameroon for a state visit from 16 to 19 July. 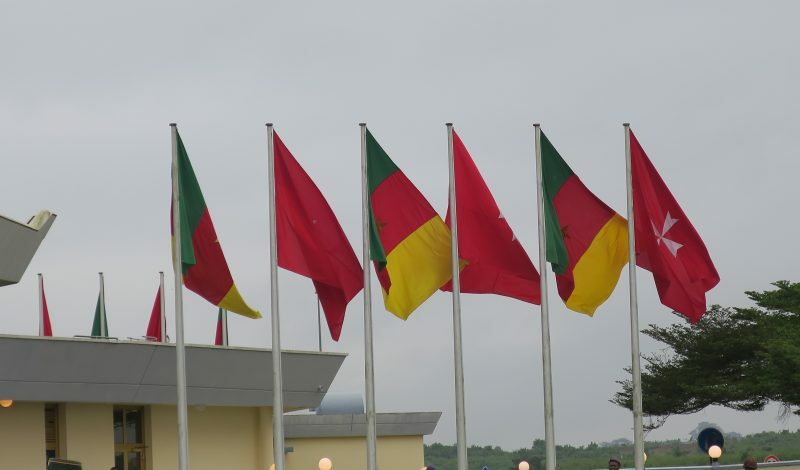 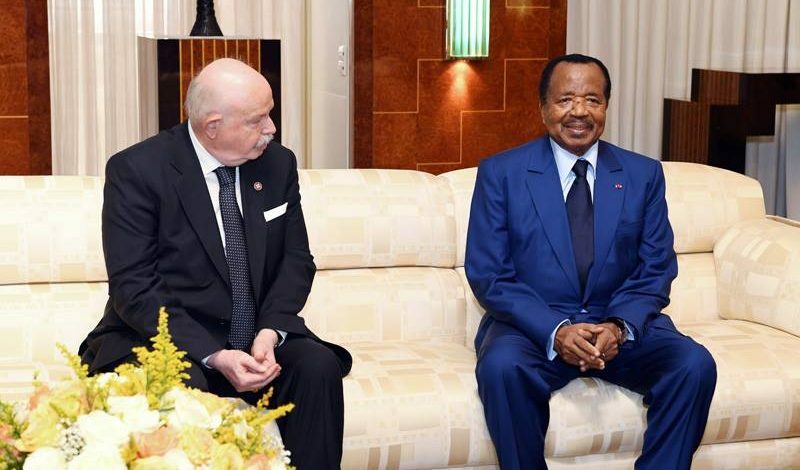 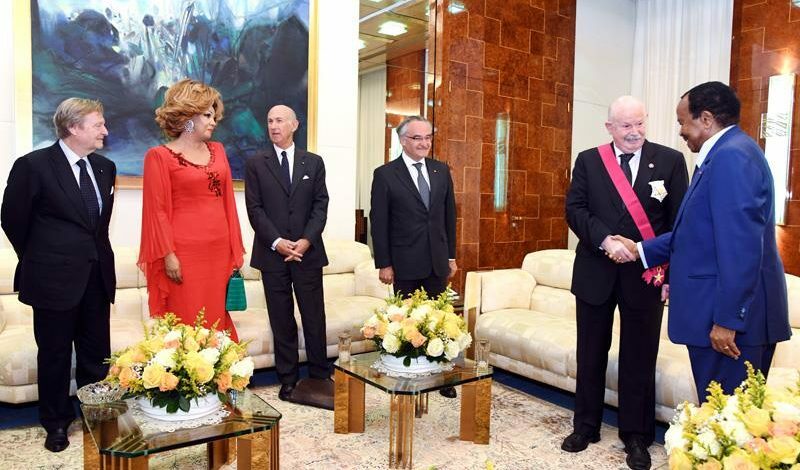 President Paul Biya received the Grand Master in Unity Palace, Yaoundé on 17 July. 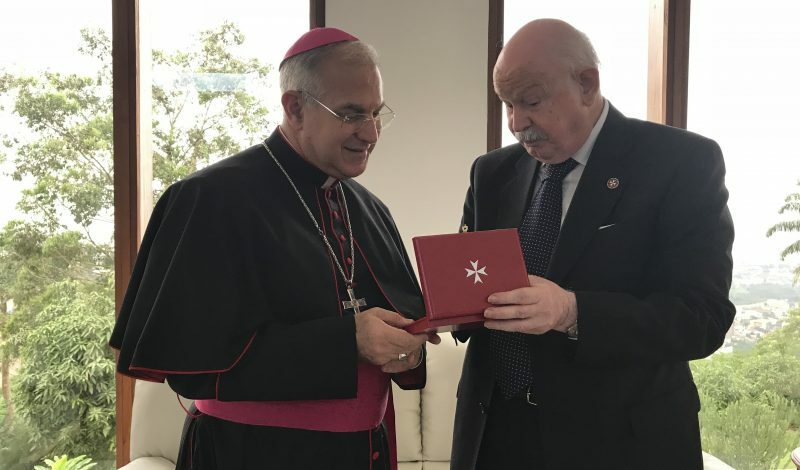 In the early morning, Fra’ Giacomo Dalla Torre visited the new apostolic nuncio, Monsignor Mario Murat. 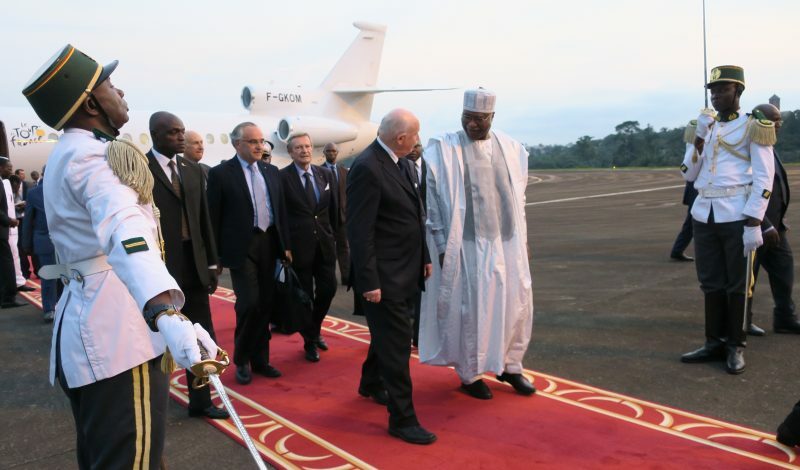 In the afternoon, the Grand Master went to the Yaoundé University. 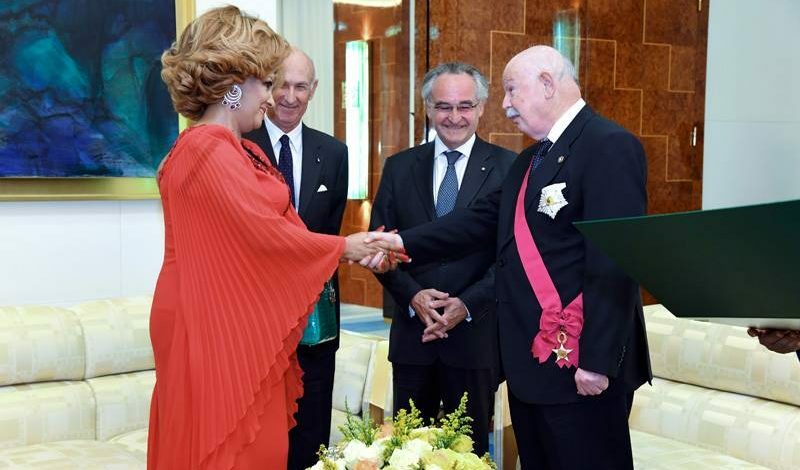 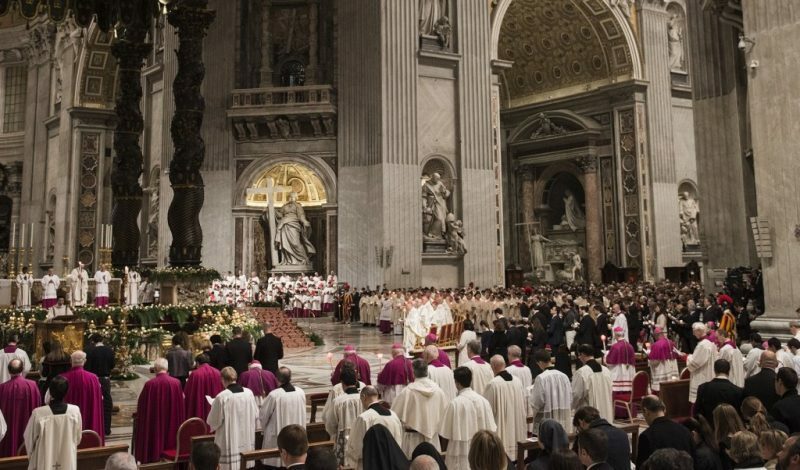 Here, during a ceremony, he was awarded a laurea honoris causa in Classics and Philosophy for ‘his work in these fields of study and for his humanitarian commitment’. 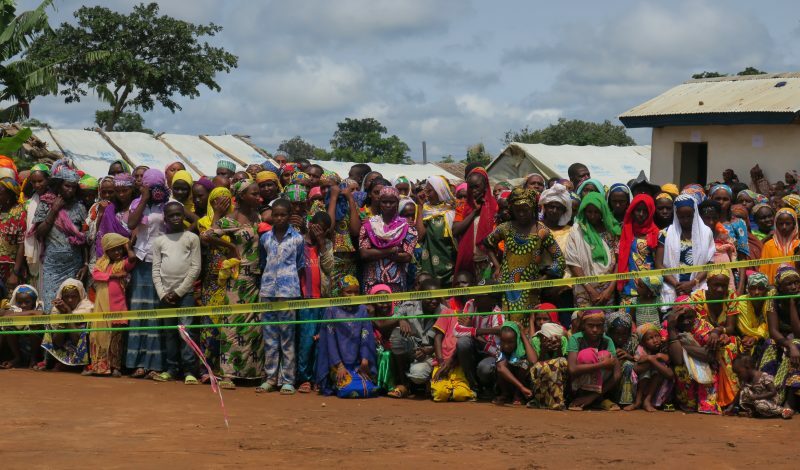 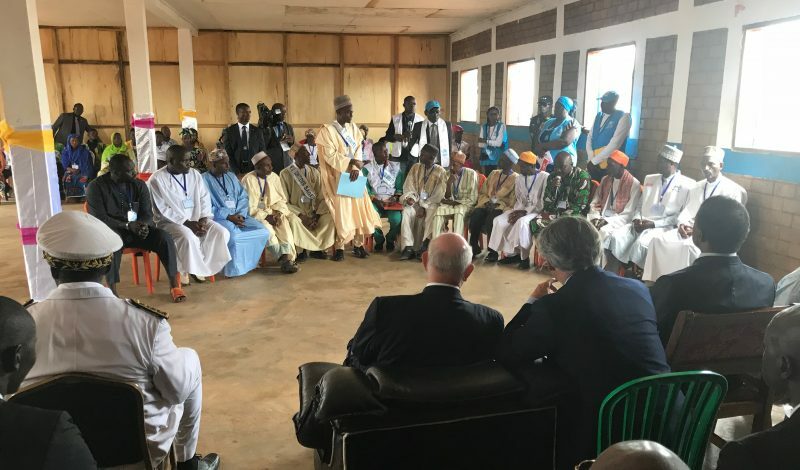 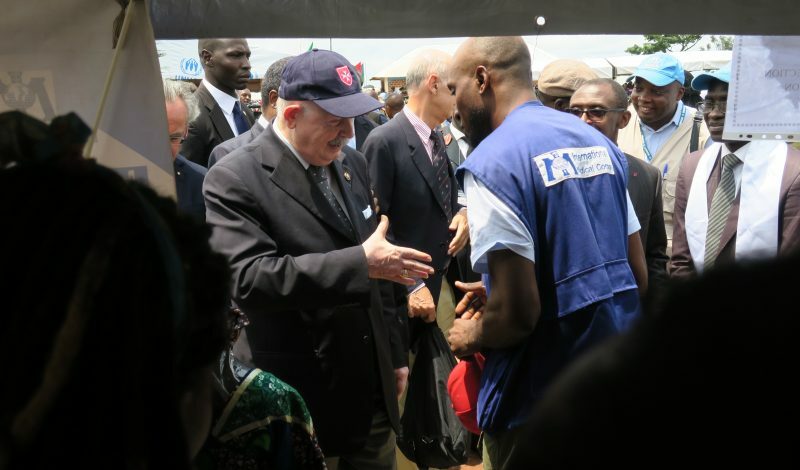 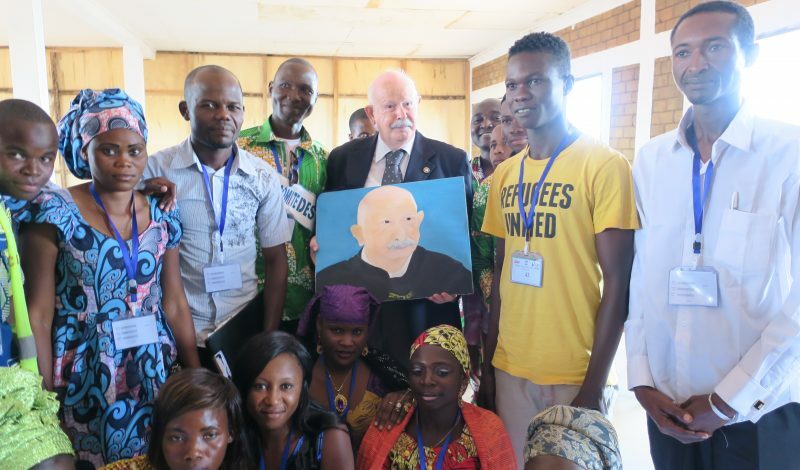 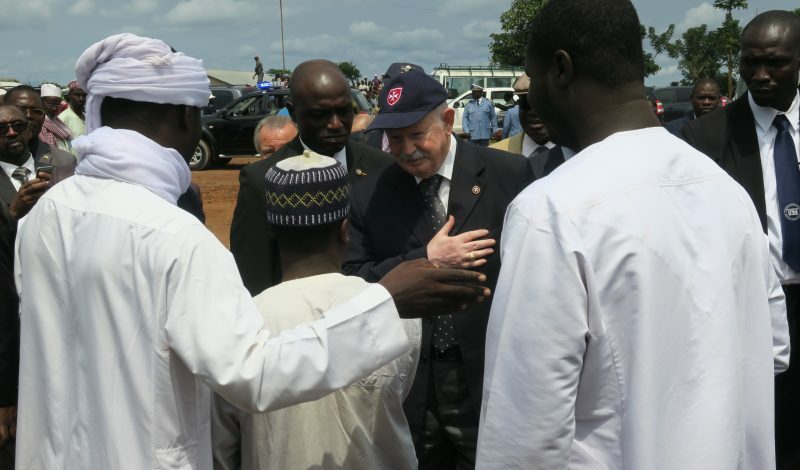 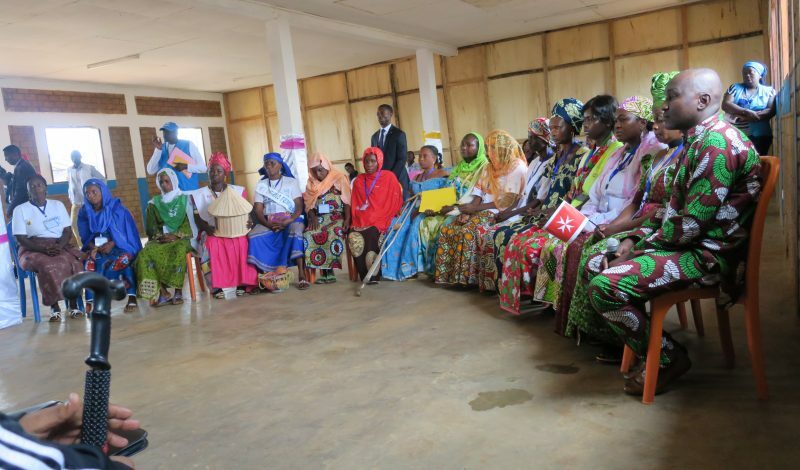 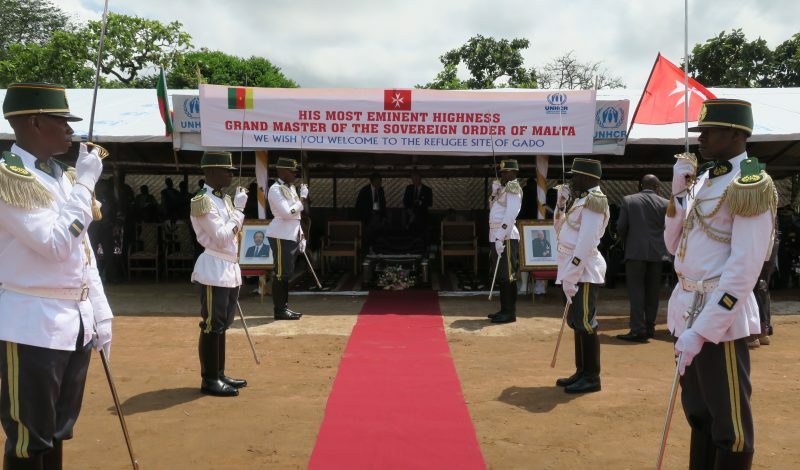 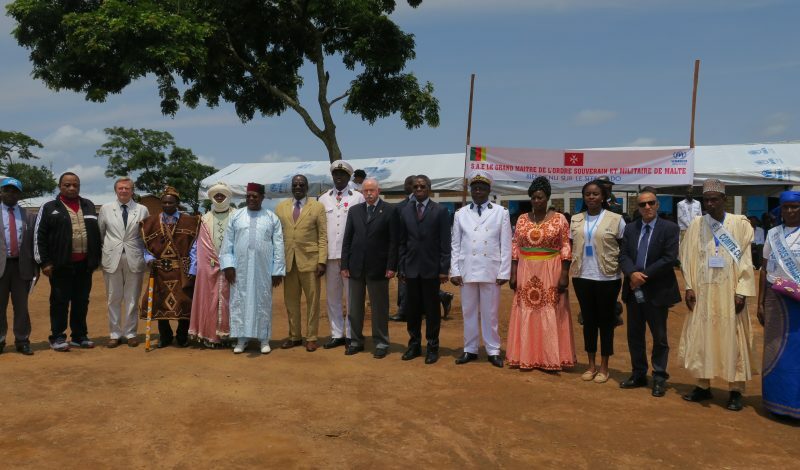 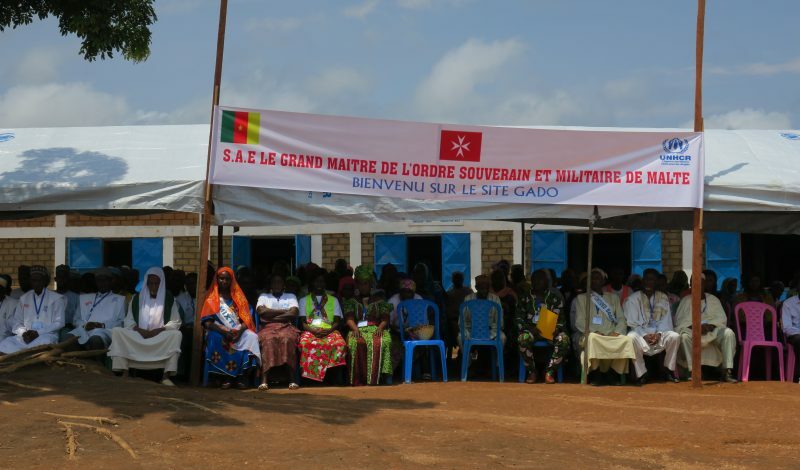 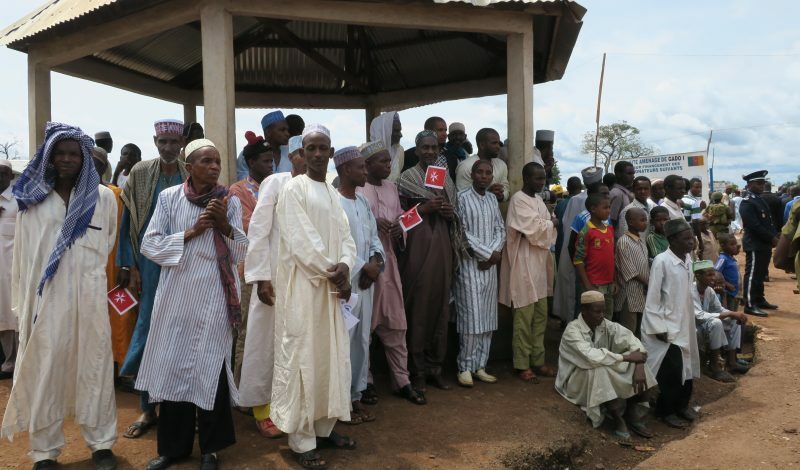 The significant moment of the Grand Master’s visit was on Wednesday, when he went to a Central African refugee camp run by the UNHCR (UN High Commissioner for Refugees) in east Cameroon on the border with Central Africa, a country where interethnic and interfaith violence has forced over 400,000 persons to flee here.